Woot! It is an amazing -1°C in Bekkestua, Norway today! I slept for 12 hours last night, and then, 3 hours in the morning. And now, my system is, again, up and running! I traveled for approximately 17 hours with Emirates from Manila to Oslo, with a layover of 1 hour and 35 minutes in Dubai. It was a pleasant yet exhausting journey (and I promise to write about my first experience with Emirates soon!). So, I’m still having a jet lag. I was wide awake from 1am til 6am last night! 😀 Right now, I’m trying not to fall asleep again, i.e., to completely switch my body clock to Norwegian time. 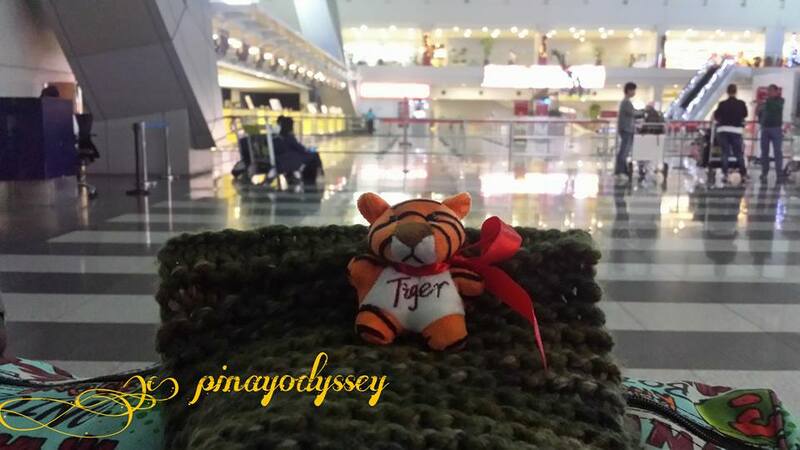 And what better way to kill the day time but writing an introduction to my new boyfriend .. joke.. erase 2x.. my new travel buddy, Tigeros! You see, my heart belongs to the academe. No man had successfully stolen it from the academe so far. No man had succeeded to tame the furious little flame that represents my being. I am a pretty, independent, wicked woman that no man can handle. haha And my so-called friends and family are nowhere to be found, most probably busy putting their lives into order. And for these reasons, I resort to travelling solo most of the time. But starting a couple of days ago, I travel solo no more! I was in the mall with my family, trying to find the perfect teddy bear for my sleeping needs, when there she was, sitting inside a plastic cylinder placed on the bottom rack of this friendly stuffed toy store. She was there, all orange-y and striped, looking eager to feel my soft touch on her fluffy figure. She was there on the rack, along with pigs and bears and rabbits and weird-looking little stuffed creatures in plastic cylinders. She was different, probably the last one of her kind in that store. I picked her up, and my face lightened. With a wide smile, I knew “Tiger” was more than a tiger. She is going to be my travel buddy. 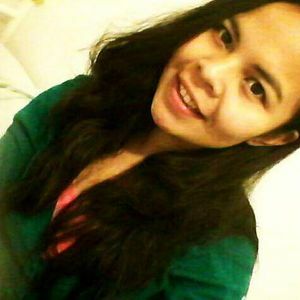 She is fierce as I am, yet kind and beautiful as… *ehem*… I am. And so I took her home, and named her “Tigeros”. Eros used to be my nickname, and there are still many friends from college who refer to me as Eros. 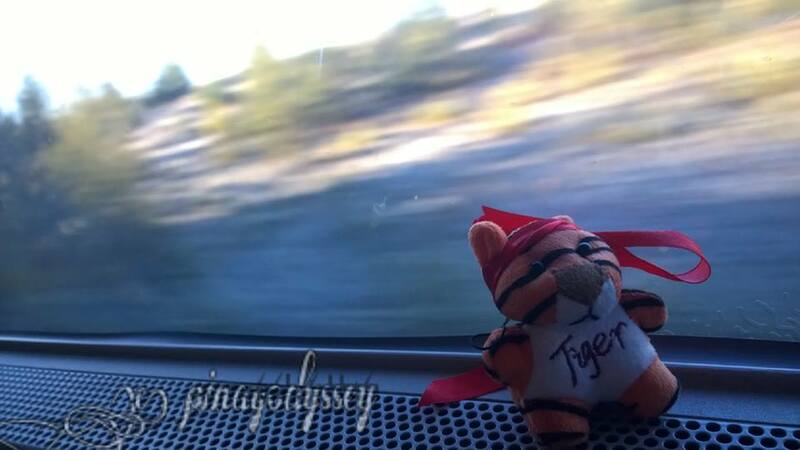 During my trip from Manila to Oslo last Friday, Tigeros proved to be the perfect travel companion. She was quiet and she looked cute but fabulous on cam! Even when we got to Norway, she has not changed a tiny bit! I love Tigeros and she loves me. What more can a travel junkie ask for? As for my sleeping needs, I brought home a medium-sized teddy bear I named after my longest-time penpal. Awoo…. Tigeros is such a cute companion! My girl loves anything lion for a plush toy these days and she declares herself as baby cub, hahaha!! 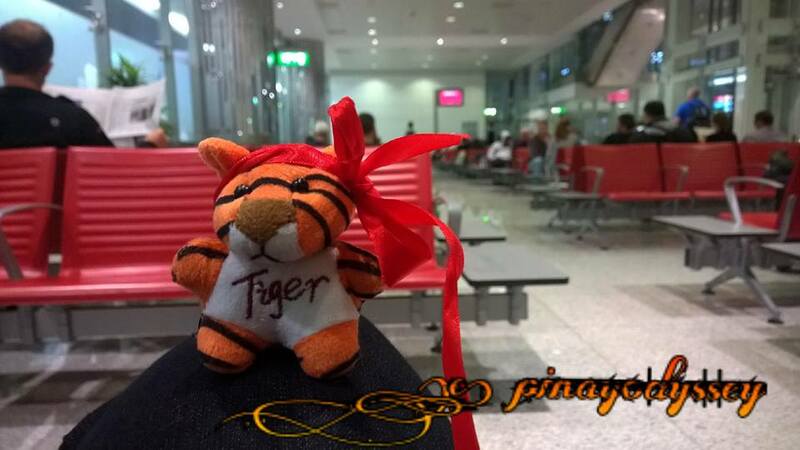 Enjoy your trip and take good care of your adorable tiger. It’s great to see people who are passionate with the academe, who can guide the upcoming generations through their teachings. 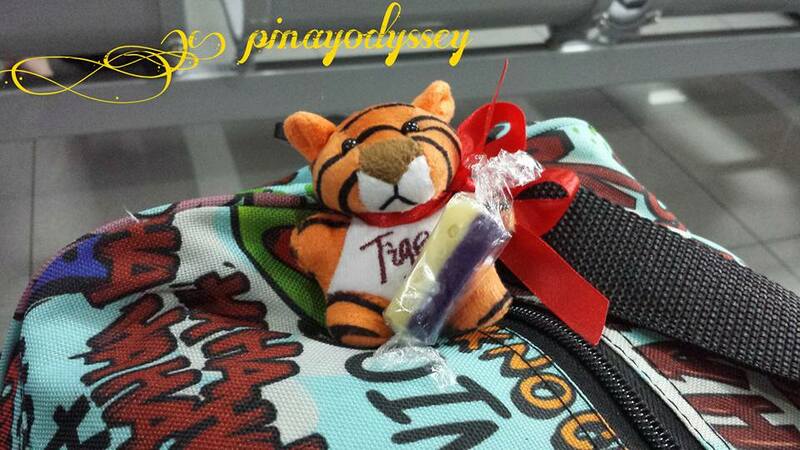 It’s also cool that you have a travel buddy with Tigeros. Haha cute! My husband got me a “travel buddy” which was a pony from Singapore that I named Petunia. However, I’ve never taken her on any of my trips because well…there’s no space! Haha, so cute! It’s fun to have a plush travel buddy! I might want to do that next time if I can find one! Aww, what a cute travel buddy. It would sure be nice to have someone to hug during that log journey! Hehe.